Posted by Jon in Rehomed on Wednesday 15/09/2010 23:07 UTC. 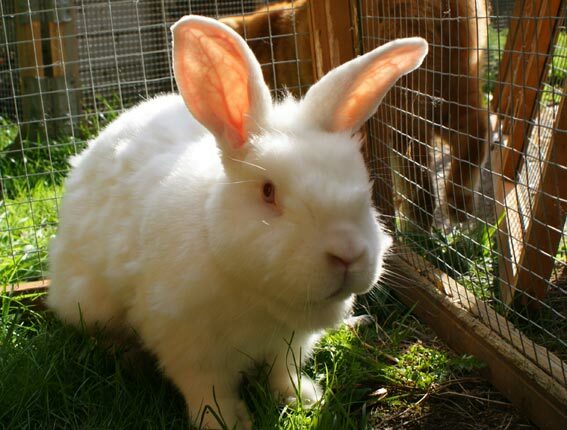 Finn was a rescue stud rabbit, he was neutered so that he could spend the rest of his life with a companion rabbit. He found a beautiful home with a beautiful doe for friendship and love. He has the most amazing handmade home and a lovely secure garden that he has already started exploring. What a great home.